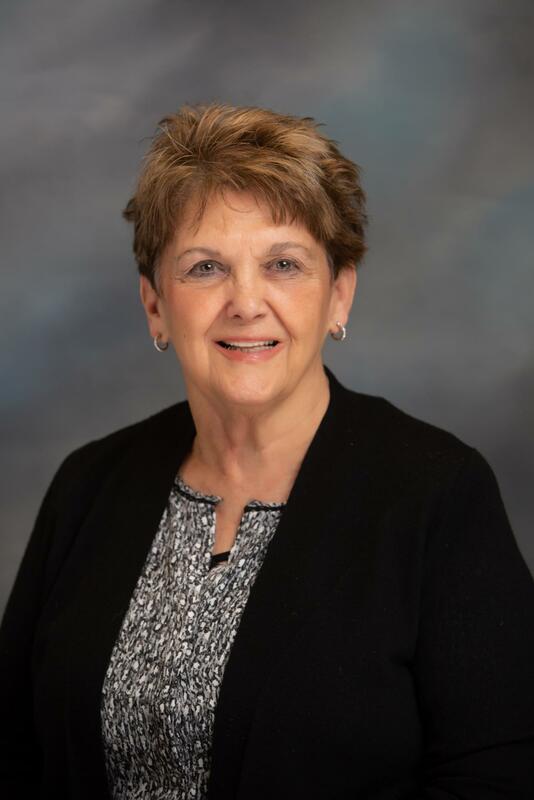 Susan Burkey has education from Bryan School of Nursing (RN), Nebraska Wesleyan University (BSN), and a Certification in Hospice and Palliative Nursing (CHPN). 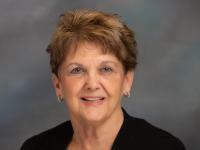 She also serves on the Board and volunteers with the End of LIfe Coalition, and is involved in the Coaltion for the Older Adult Health Promotion. Susan has worked in end of life care for over 25 years. She wants to continue to educate the medical profession to recognize the unique care that is necessary and that people deserve at the end of life.